China's Ministries of Foreign Affairs and National Defense announced four bottom lines on issues related to the South China Sea. China will never accept nor recognize any resolution on the South China Sea no matter what kind of ruling the International Tribunal makes. The Foreign Affairs Ministry said that the Philippines arbitration was little more than a political provocation and that the country is not intent on settling the dispute, but is rather trying to deny China’s territorial sovereignty. 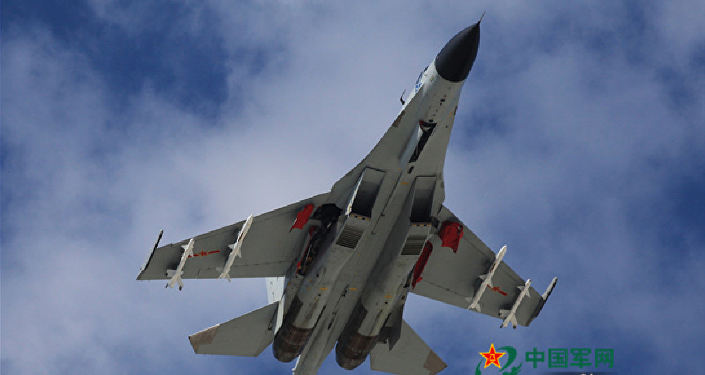 The second bottom line is that China wants the US to completely stop sending its reconnaissance planes close to Chinese airspace as that seriously threatens China’s air and maritime security. Another bottom line is that the South China Sea dispute is none of anyone’s business. This is specifically directed at the G7 and its members. On Thursday, Donald Tusk, president of the European Council, said that the G7 should make a clear statement on the South China Sea disputes. In response to that, China’s Foreign Ministry spokesperson, Hua Chunying, said that some countries are trying to take advantage of the summit. “The South China Sea issue is none of the business of the G7 and its members. Hua urged those participating in the G7 to refocus and refrain from poking their noses into matters beyond their authority,” China People’s Daily quoted the spokesperson as saying. The fourth and the final bottom line proposed by China notes that any attempt to weaken China’s sovereign rights through intimidation or other means is doomed to fail. At a press conference on May 25, Hua Chunying said that China is in the right when it comes to upholding territorial sovereignty and protecting its rights in the South China Sea. Many members of the international community support China's position on the disputes according to Hua. She further highlighted that it is outrageous to dismiss the legitimate stance of a country based on its size and wealth.